Helps stimulate mild exfoliation and aids in cell renewal to smooth skin and improve texture and tone. 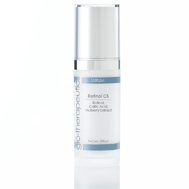 Blended with antibacterial and oil control agents. 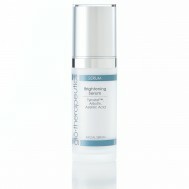 Battles hyperpigmentation with a highly effective combination of lighteners, melanin inhibitors and mild exfoliants.